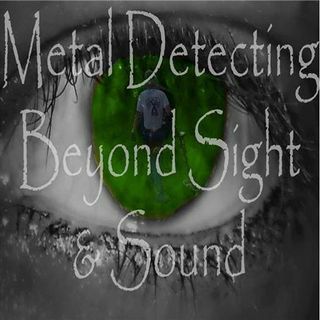 Metal detecting radio continues with who knows what will happen next. You know how it goes around here. There's always some laughs and good times so drop in and see us!